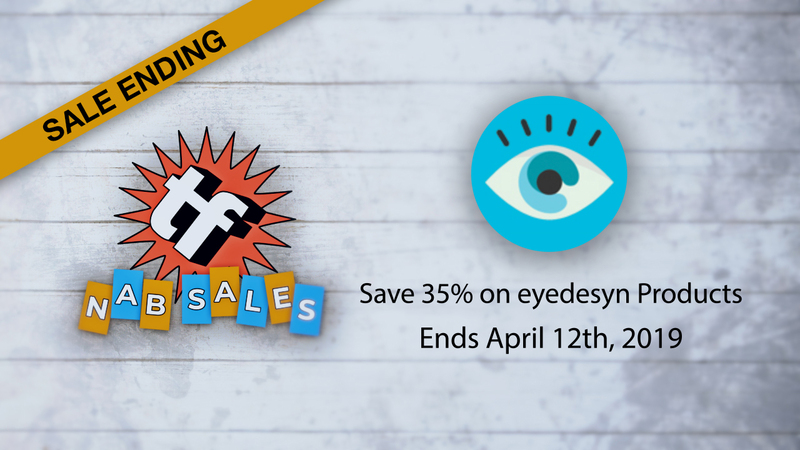 This is the last day to save 35% on all eyedesyn products including Sort It, Boil It, Wiggle It and more. Sale ends today, April 12, 2019. Sale ends today, April 12, 2019. 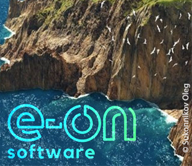 Easily Manage Cluttered, Complicated Timelines and Comp Windows with Sort It™ for After Effects! 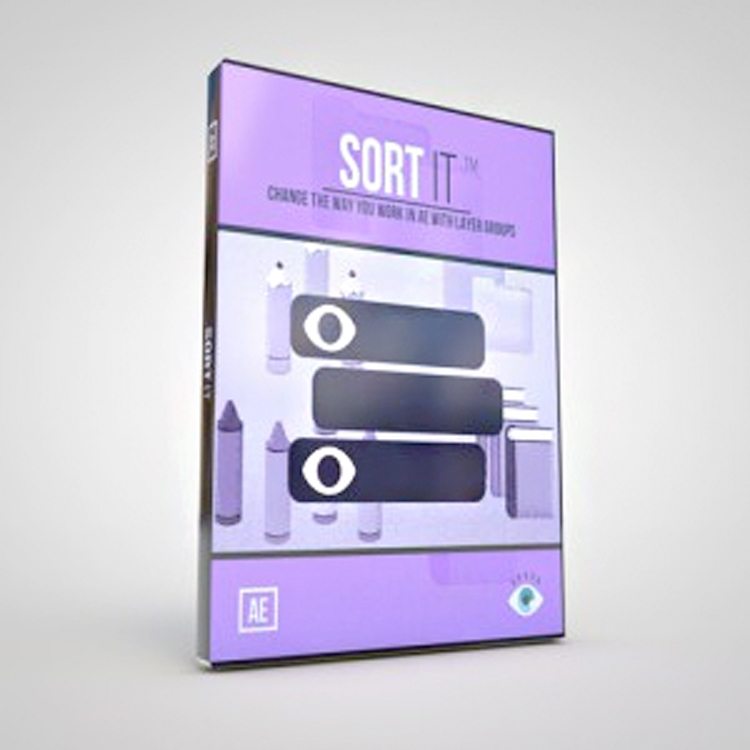 Sort It is the ultimate workflow tool and brings the amazingly powerful Layer Manager concept from Cinema 4D into the world of After Effects! 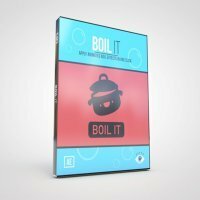 Boil It™ is your all in one solution for quickly and easily applying custom animated ‘boil’ effects to your After Effects animations. 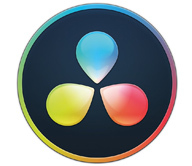 With it’s dockable UI, you save time applying custom animated boil to any selected layers all at once in your comp, or comp wide as an Adjustment Layer with just one click! 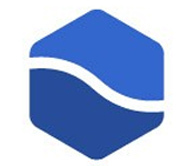 Create beautiful bevels in CINEMA 4D and& Cineware with infinite options. 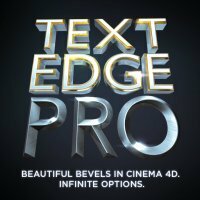 Text Edge FX Pro is a must have tool for anyone who works with 3D type or logos inside of CINEMA 4D. Take your 3D text to the next level with this all-in-one bevel toolkit. Sale ends April 12, 2019.